That sentiment is reflected in the evaluations of FanGraphs and MLB Pipeline as well. Pearson currently finds himself on both sites’ Top 100 list, ranking 99th on the FanGraphs list and 90th on the Pipeline list. In terms of prospects selected in the 2017 MLB Draft, Pearson ranks 12th on the FanGraphs list and 11th on the Pipeline list, suggesting that a redraft of 2017 would move him up by a little less than 20 picks. If we group together players by their scouting grade, Pearson would be tied for seventh from FanGraphs’ perspective (50 FV) and tied for fifth from Pipeline’s perspective (55 FV). In that case, a redraft could reasonably see him move up a little more than 20 picks. All in all, Glaser’s analysis seems spot on. Fresh in Glaser’s mind was a stellar Pearson performance that he had witnessed live on Wednesday. Pearson pitched four perfect innings, racking up five strikeouts, two ground outs and two pop ups. 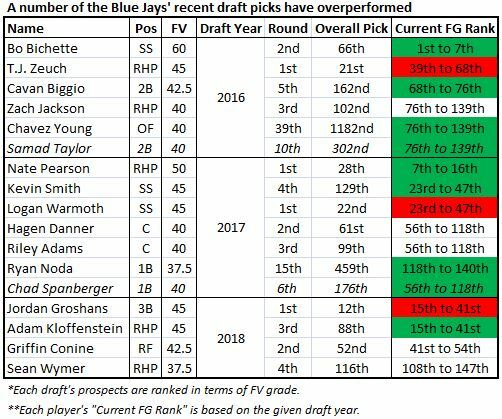 The topic of redoing the 2017 draft reminded me of an idea that I had on my to do list: the consistent overperformances by the Blue Jays in recent drafts. Pearson and Bo Bichette represent two massive wins by the current front office. Bichette was an even later pick in 2016 (66th overall) and is ranked even higher within his draft class. FanGraphs ranks him first among 2016 picks, just ahead of five other 60 FV prospects drafted that year. Pipeline ranks him fourth, mixed in with five other 60 FV prospects. Beyond Pearson and Bichette are countless other success stories, both big and small. These players have not played a game at the MLB level, so we cannot count quite bank these successes just yet. Nevertheless, you’d rather see your prospects outperforming their draft order than not. 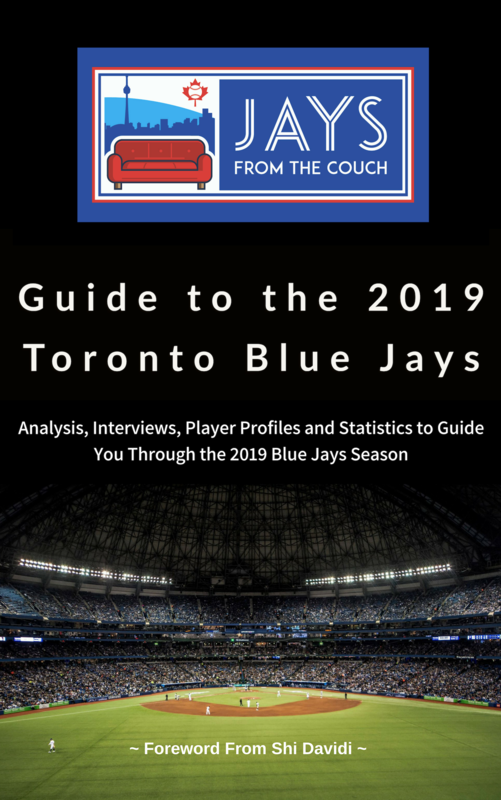 In order to get a better sense of how the Blue Jays have performed in the three drafts of the Shapiro-Atkins era, I’m going to use FanGraphs’ extensive (and easy-to-use) list of the top 989 prospects in baseball. I’ll take the ranked prospects from each draft class and order them by FV. Then, I’ll give them each points based on their reverse ranking. Finally, I will add up each team’s prospect points. 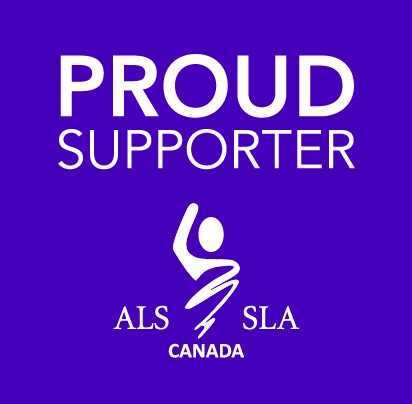 I associated players with the team that drafted them. There are pros and cons to doing this, instead of just associating prospects with their current team, but this seemed like the right approach as I wanted to grade teams on their drafting. That said, using the other approach doesn’t really change the rankings all that much. I didn’t control for teams having more—due to competitive balance or compensation picks—or less—due to picks lost for signing qualified free agents or simply because the player didn’t end up signing—draft picks in a given year. I will often refer to a team’s “draft order”, which is just the previous season’s MLB-wide standings in reverse order. This order is 100% accurate in rounds four to 40. Earlier rounds can be a little jumbled, due to the aforementioned competitive balance/compensation/lost picks. This exercise relies heavily on FanGraphs’ grades being generally accurate reflections of a prospect’s potential. Obviously, there are other good evaluators, but FanGraphs provides the most publicly-available prospect data, which is essential for this kind of exercise. The Blue Jays finished with the fifth-best record in the majors in 2015, so they had the 26th pick of each round. In total, five of their picks are currently ranked on FanGraphs’ BOARD, all of whom remain in the system: Bichette, T.J. Zeuch, Cavan Biggio, Chavez Young and Zach Jackson. In addition, one player (Samad Taylor) was added via trade. 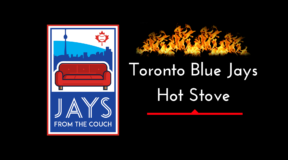 In terms of ranking points, the Blue Jays find themselves in ninth place. Young represents a great example of a small (but meaningful) overperformance. He is the only prospect on FanGraphs’ (very long) list who was taken after the 35th round. In spite of his limited draft pedigree, he has performed very well in his early days in the Blue Jays’ system, producing the 19th-best wRC+ among qualified batters across Low-A this season. In addition, he has shown off promising speed (fifth-best wSB) and defence (13 FRAA in 50 games in CF). 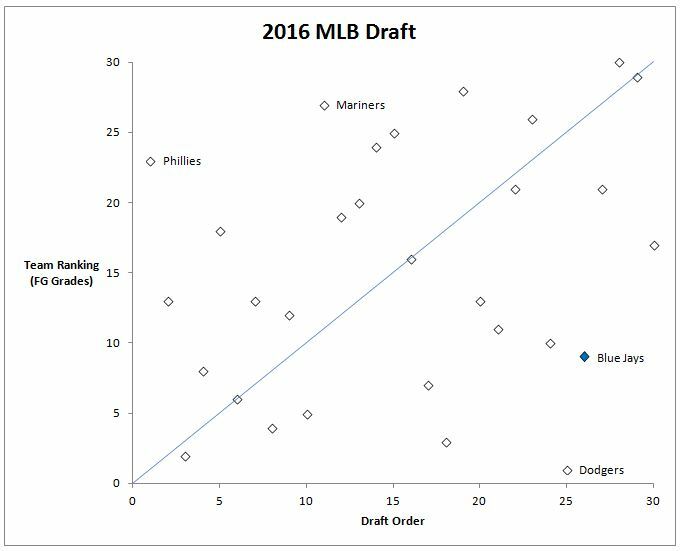 The graph below helps to visualize how each team’s 2016 draft order compares with their current team ranking. Basically, you’d expect teams to be lined up along the diagonal line—the team with the first pick should have the best set of prospects, the team with the second pick would be second-best, etc.. Teams in the upper-left corner of the graph are “underperformers” who had relatively early picks who haven’t really panned out as expected thus far. Teams in the bottom-right corner are “overperformers” who had good drafts in spite of their relatively late picks. The Blue Jays (highlighted in blue) are one of the league’s biggest 2016 overperformers. 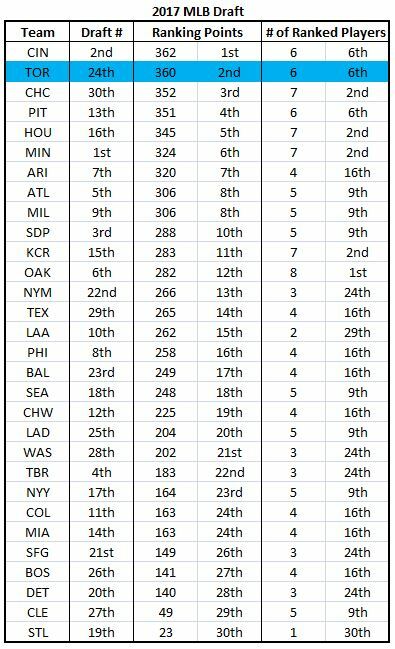 The only team with a bigger gap between draft order and team ranking are the Dodgers, who picked 25th but are ranked first overall. 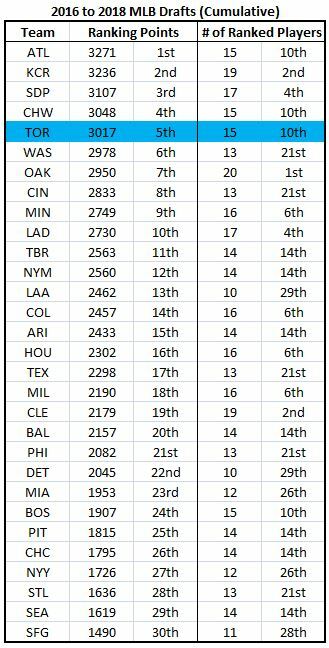 The Phillies (1st pick, but ranked 22nd) and the Mariners (11th pick, but ranked 27th) are the two biggest underperformers. 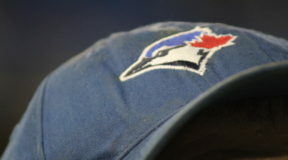 Having finished with the league’s seventh-best record in 2016, the Blue Jays were assigned the 24th pick in the 2017 draft. Six of the team’s picks are currently ranked on FanGraphs’ BOARD, all of whom remain in the system: Pearson, Kevin Smith, Logan Warmoth, Riley Adams, Hagen Danner and Ryan Noda. In addition, a seventh (Chad Spanberger) was added via trade. 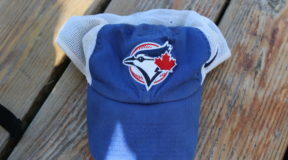 The group gives the Blue Jays the second-highest total of rankings points. 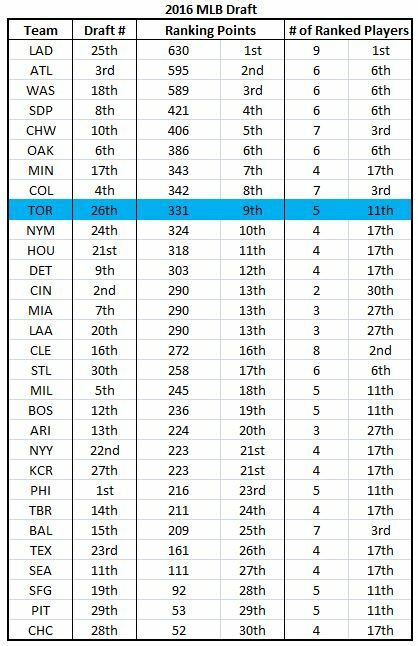 If players were assigned to their current teams, instead of the teams that drafted them, the Blue Jays would rank first on this list. Unsurprisingly, given their high ranking, this group includes a few overperformers. Pearson is the high-level overperformer, a player taken at the end of the first round who would now likely be taken among the top ten or picks. Smith is the mid-range overperformer—taken 129th overall, he is tied for 23rd among his draft class in terms of future value (in a group of 24 prospects with 45 FV grades). Noda is the sleeper overperformer. He was drafted 459th overall, but has caught the eye of many with his gaudy offensive performances. In 2017, he played with Bluefield at the advanced-rookie level. He produced the highest wRC+ (190) among all qualified batters at the level. In 2018, he played with Low-A Lansing. He once again produced the highest wRC+ (160) among all qualified batters at the level. In both seasons, he has produced a 20%+ walk rate, a .200+ ISO and a .325+ BABIP. Given his narrow (but plausible) path to the majors, FanGraphs currently gives him a 35+ FV, which is tied for the 118th-best FV in his draft class. The Blue Jays are once again the second-biggest overperformers. Ahead of them are the Cubs, who had the last pick in each round, but managed to parlay that into the third-best crop of prospects. None are standouts yet, but six 40/45 FV prospects is an impressive haul with the last pick of each round. The Rays are far and away the biggest 2017 underperformers. In spite of possessing the fourth pick of each round, they only have one standout (Brandon McKay, the fourth pick overall) and two 40 FV prospects to show for it. Notably, they had all of their normal picks, as well as an extra (competitive balance) pick that was 31st overall (which they were unable to sign). The Rockies’ underperformance is also worth mentioning. They turned their 11th picks into four 40/45 FV prospects. They’ve since traded one of them (Spanberger) to the Blue Jays. In fairness, they did not have a first round pick. That said, they gave it up to sign Ian Desmond for $70 million to play first base, so they probably don’t deserve any special consideration. Given that this draft occurred only five months ago, this analysis probably requires the biggest grain of salt of all. After two excellent seasons, the Blue Jays could only muster the 19th-best record in 2017. The silver lining was getting the 12th pick in each round. 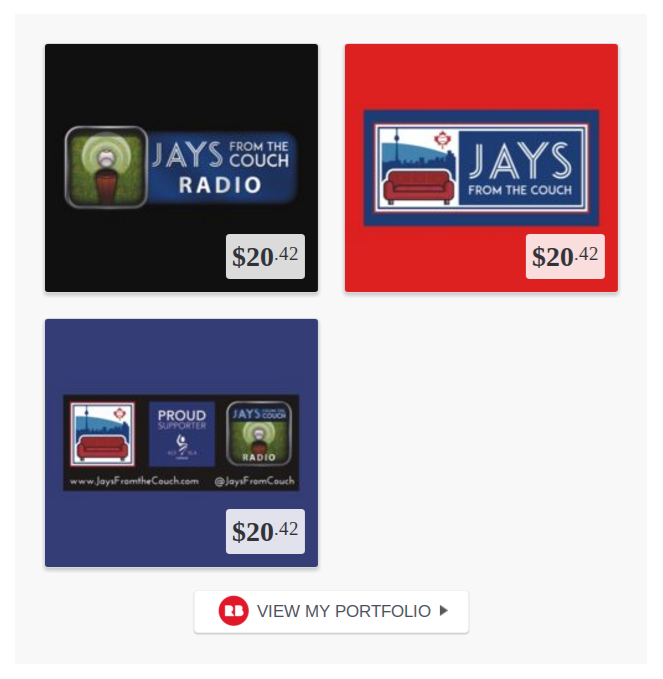 At the moment, each of the Jays’ first four picks are ranked on FanGraphs’ BOARD: Jordan Groshans, Adam Kloffenstein, Griffin Conine and Sean Wymer. The group’s total ranking points ranks ninth in the majors. 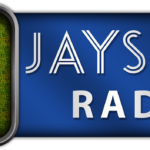 Assessing which Blue Jay prospects have overperformed their draft positions thus far is complicated by the way the Jays approached the 2018 draft. They took Groshans with the 12th overall pick, whereas most evaluators saw him as a late-first rounder. 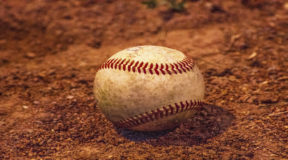 However, he performed very well in the Gulf Coast League this summer, leading many to view the pick as a lot more defensible than they’d originally have thought. In a weird sense, given that he has only pitched two innings of pro ball (GCL), Kloffenstein is the big overperformer—a good chunk of his overslot signing bonus was funded by Groshans’ underslot bonus. He was taken with the 88th overall pick, but his 45 FV grade has him tied for 15th in his draft class (alongside 25 other prospects). His university commitment played a big role in his fall to the 88th pick. I’d be remiss not to mention Cal Stevenson. While currently unranked by FanGraphs, his incredible performance with Bluefield at the advanced-rookie level could see him ranked in upcoming iterations of the BOARD. The 296th pick overall, Stevenson produced the highest wRC+ (181) among all qualified rookie-ball batters. He combined excellent plate discipline (22.9% walk rate, 8.6% K rate) with great bat-to-ball skills (.405 BABIP). Ben Badler of Baseball America is a believer, saying that Stevenson “could prove to be a great pick out of the 10th round”. 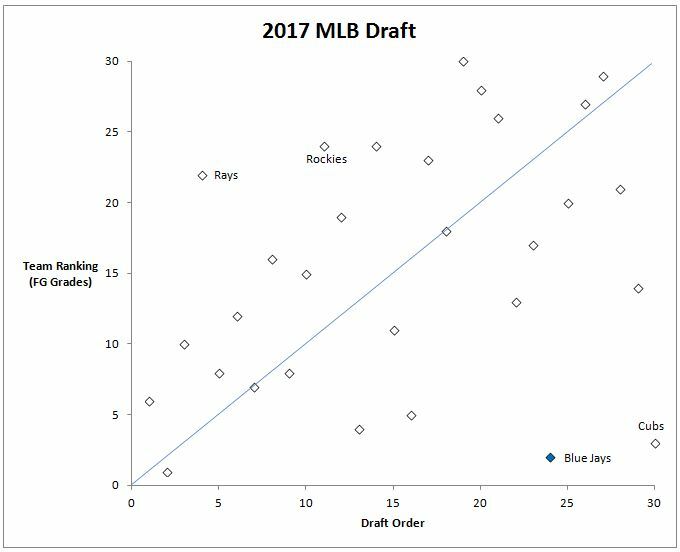 Overall, the Blue Jays overperformed their 2018 draft order, but by a more modest degree than the previous two drafts. Cleveland appears to have most overperformed their draft order, though they were aided by two extra “first round” picks (one as compensation for losing Carlos Santana, another due to competitive balance). Ditto for the Rays and Royals, who had two and three extra first round picks, respectively. 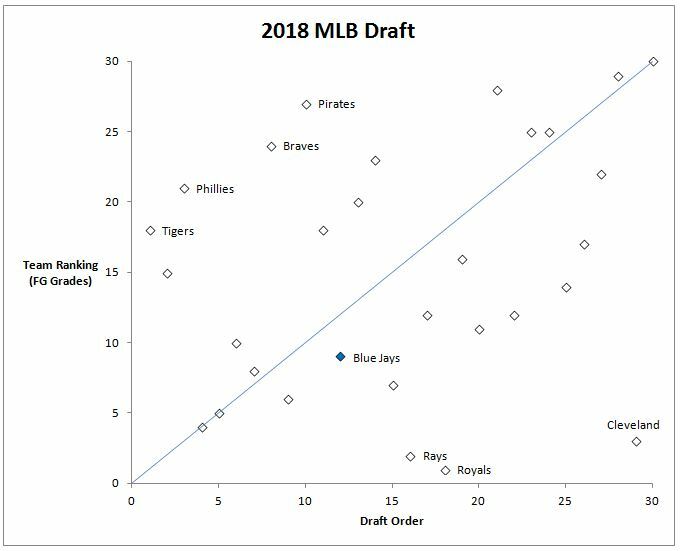 On the other hand, the Tigers, Phillies, Braves and Pirates each underperformed their draft order by a similar degree. The Phillies can be excused, as they lost their second and third round picks by way of signing Carlos Santana and Jake Arrieta. The Braves faced a massive setback when their first round pick, Carter Stewart, did not sign with them. The Tigers and the Pirates don’t really have any obvious excuses for their relative underperformance. The Tigers took Casey Mize (55 FV) with the first overall pick, but FanGraphs isn’t impressed with the rest of their draft haul—they also have one 40+ FV and two 35+ FV prospects, slim pickings for the team with the first pick. Similarly, the Pirates used their first round pick well—they took Travis Swaggerty (50 FV) with the tenth overall pick—but had underwhelming returns afterwards—one 40 FV and one 35+ FV prospect. To reiterate what I said earlier, the grades for 2018 draft picks are subject to a high-level of uncertainty. Some number of currently unranked picks will eventually make the majors leagues. A number of the ranked ones won’t. All in all, the current front office can be quite proud of their performances at the last three drafts. They have produced three Top 10 drafts, at least in terms of FanGraphs’ current scouting grades, without ever having a Top 10 pick. Indeed, their picks were quite late in the 2016 and 2017 drafts. Below are the Blue Jays’ fifteen recent draft picks who are on FanGraphs’ prospect BOARD, plus two Jays prospects of the same draft classes who were acquired in trades. Seven of the fifteen prospects (in green) have overperformed the pick at which they were taken (as have Taylor and Spanberger). Another five have roughly kept up with expectations. Three are lagging behind expectations (in red), but not by very much. Below is one last table. I’ve taken all 434 prospects currently ranked on FanGraphs’ BOARD who were drafted in one of the last three drafts and ranked them in terms of their FV grade. As per usual, each player was assigned points based on their rank, with the lowest-ranked players (35+ FV) getting one point and the highest-ranked players (60 FV) getting 425 points (because there are 10 players with a 60 FV grade). 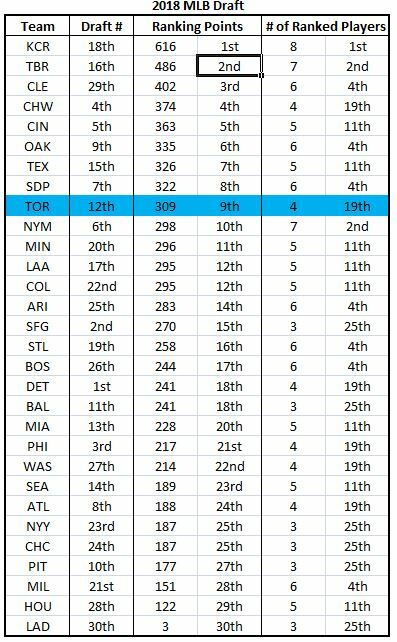 The Blue Jays cumulative rank over the last three drafts is fifth. Again, they’ve had the 26th, 24th and 12th picks in these three drafts. That’s some quality drafting. While I based these rankings on the team that drafted each player, it’s worth noting that the Jays still have all 15 of the ranked prospects they drafted. In addition, the Jays system includes trade acquisitions Samad Taylor and Chad Spanberger. Importantly, that fifth-place ranking is a solid rebuke to the “Blue Jays’ system is Vlad and Bo” crowd, since it doesn’t account for Vlad at all. Certainly, that crowd is shrinking rapidly, with virtually all major evaluators considering this to be a high-quality system, with depth to complement the top prospects. 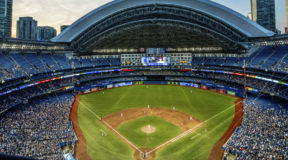 Having finished 2018 with the 21st-best record in the majors, the Blue Jays project to have the tenth-pick in the 2019 MLB Draft. I’m excited to see what the team is able to do with their highest-ever pick in the Shapiro-Atkins era. 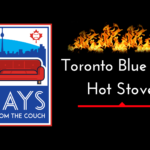 I’m certain that many other Jays fans echo that excitement.